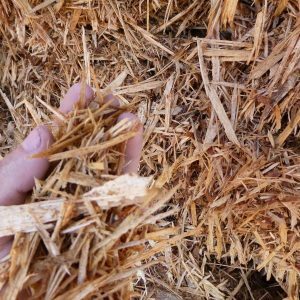 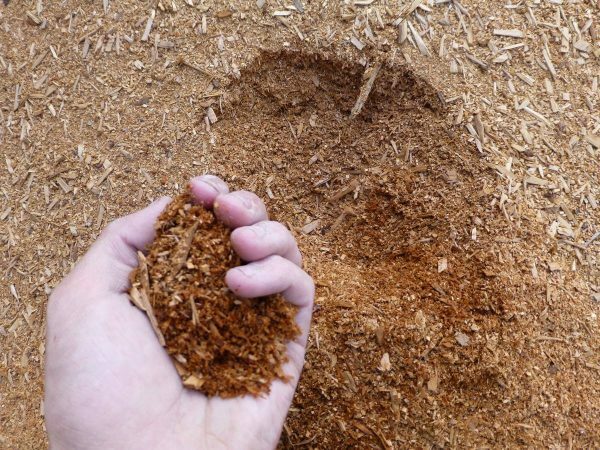 Used for top mulching around bare root trees and other plants, Alder Sawdust can also be used as animal bedding. 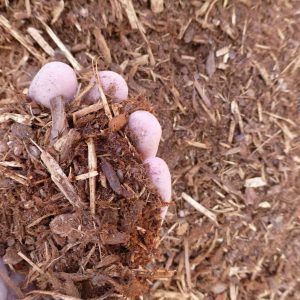 Every form of Beauty Bark is unique and serves a slightly different purpose therefore it is highly recommended that before selecting a specific product, personal inspection of each Grind offered is made to ensure perfect product match to specific landscaping requirement. 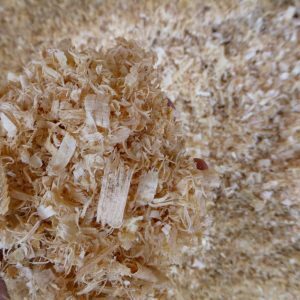 We highly recommend you visit our yard first before purchasing any wood product.